At RedeRia we know that our biggest asset is the professionals who are part of our team. 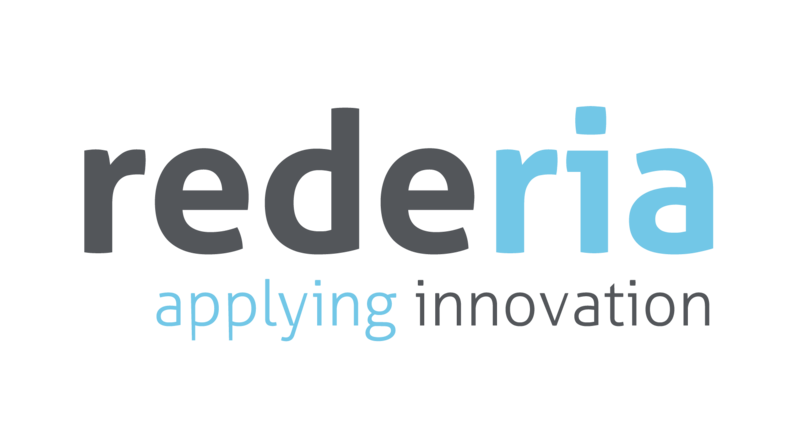 RedeRia team consists mainly of people with higher education in the areas of engineering and energy, commercial and marketing, and administrative and financial. We bet on the formation of our teams because we know that it is this well-formed and versatile team that allows us to face any challenge with the confidence of being successful. Thus, we are always looking for professionals who can add value to our ecosystem. Send us a spontaneous application.